De Standaard HD on iPad: a success after launch! 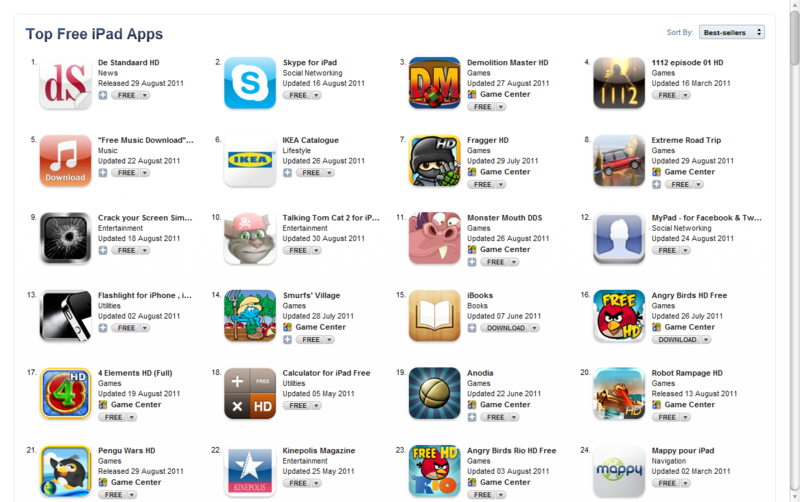 The new iPad optimised app of De Standaard hit in no time the top of the download charts in the Apple app store. With overall very positive feedback, we can call the app a big success. Check out the below (Dutch) reviews and comments. And try the app yourself, to see it with your own eyes! Link app store. 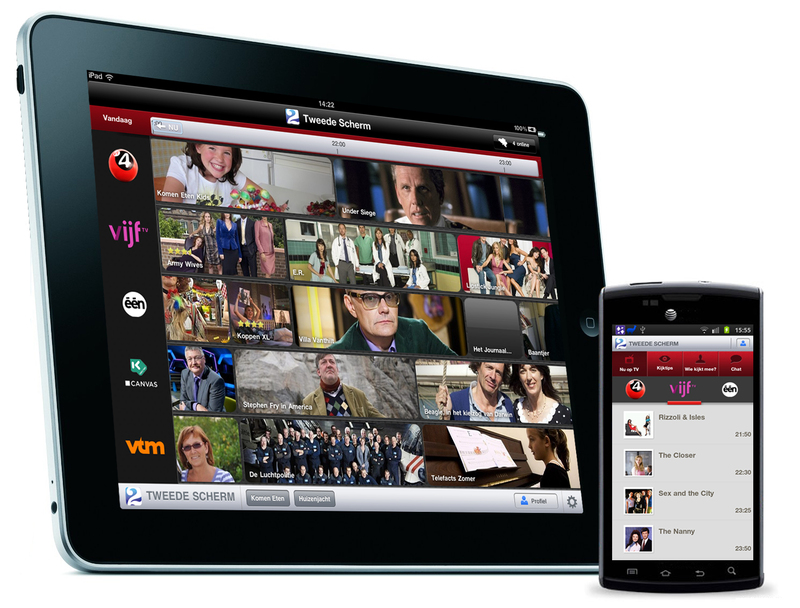 Comments Off on De Standaard HD on iPad: a success after launch! Today, De Standaard presented a new iPad version of its digital newspaper. De Standaard 3 is a revolution in mobile publishing and unique in its kind in the Benelux. It sets the benchmark for all future news tablet applications. Next to the regular pdf version, users can switch to a specific tablet designed version of the paper, optimised for the iPad. Articles are structured in a clever way to fit the screen and offer a unique reading and handling experience. The content is instantly available without any scrolling or pinching. The readers get their news as they are used to, but can experience the uniqueness of the iPad. Simple touch and swipe handlings will allow to browse through the content. A well designed news overview makes it also very easy to jump directly to the desired section. The importancy of news photos is given a central place in the application. At startup, the app shows the most important news images of the day. De Standaard 3 lets you also view, with a simple click, all the images of the newspaper and more in a superb full screen quality. MobileWeb was responsible for the development of the app and the technical implementation. The iPad app is available for free in the App Store. Download it today to experience the best of De Standaard in word and image.